Perfect opportunity to own a condo in the Windjammer Community. 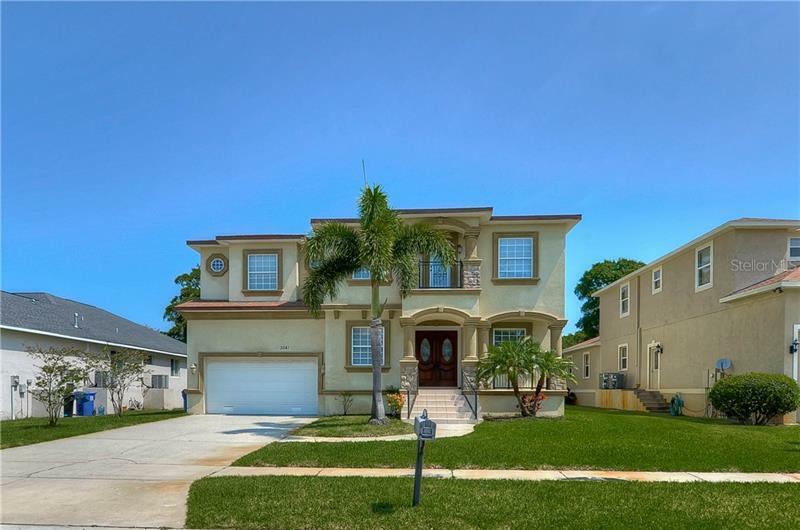 Conveniently located to Downtown St Pete, Tampa via I-275 or Gandy Bridge, and Pinellas Beaches. This second floor unit features an open concept living room/kitchen and two spacious bedrooms with large walk-in closets and two full bathrooms. The unit has been freshly painted and is waiting for some vision to bring it to it's full potential. Outside you will enjoy the screened in balcony on these gorgeous Florida evenings. Community features include gated access, playground, fitness center, swimming pool, jacuzzi and picnic areas. Don't miss your chance to own in this community at this value. Schedule your visit today!